From sweeping hand gestures to calculated footsteps and nuanced expressions, a group of secondary school pupils is mimicking the movements of a Cantonese opera master. But he is not a real person – he exists in a software. The system, comprising a camera, an array of sensors and an assessment mechanism, scores students on how well they have imitated the movements in a video played to them. 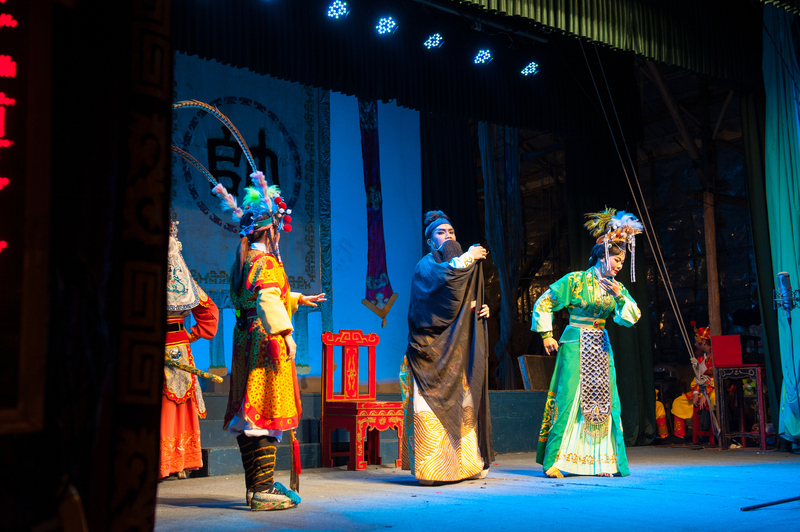 Developed by Education University, the method incorporates 3D kinetic sensing technology into Cantonese opera training. It is an example of how innovation can enhance and preserve traditional art forms under threat of losing their relevance amid a lack of instructors.